Felix Broede is one of the world’s most sought-after photographers of classical musicians: artists such as Isabelle Faust, Claudio Abbado, Anna Netrebko, Gidon Kremer, Lang Lang, the Artemis Quartet and many more stood in front of his camera. Besides, he took photos of actors such as Alexandra Maria Lara, Hildegard Knef or Daniel Brühl, and bands and musicians such as Sting, Rammstein, Seeed and Patti Smith appreciate his work. 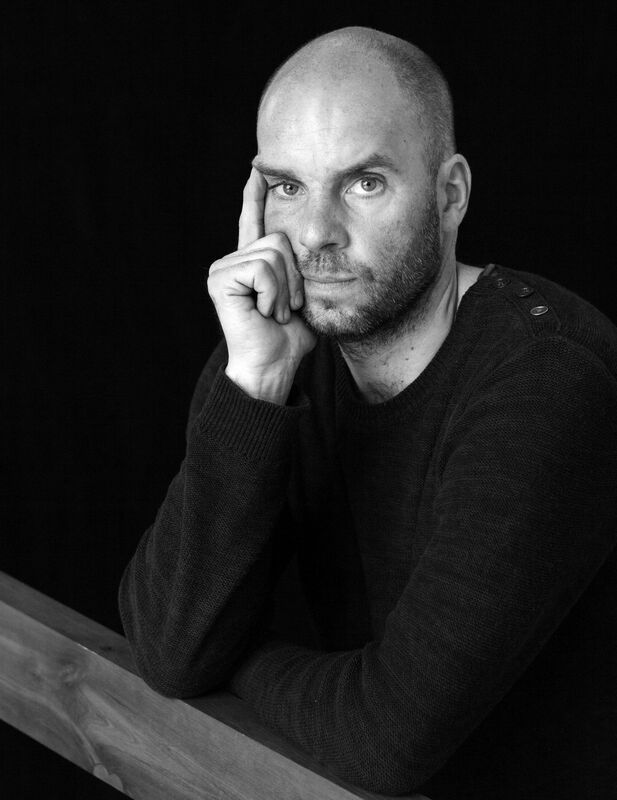 On his homepage, you can find examples of his work: www.felixbroede.de. In addition to his portrait shots his photo campaigns for the Deutsches Symphonie-Orchester Berlin and Kent Nagano, the Hamburg State Opera, the Konzerthaus Berlin or, recently, for the Montreal Symphony Orchestra caused a stir. In addition, publishers, agencies and record labels are among his clients. It was in the late nineties when Felix Broede started to photograph classical musicians, and between 2000 and 2006 with his agency Kasskara he established a new visual language of artists photography. Since 2007, Felix has been working with young and rising musicians under his own name and increasingly concentrates on the broad field of classical music. His first solo exhibition in Berlin ended in June 2013, and in San Francisco in August 2014.